Many of our defence partners offer solutions specifically for commercial applications. 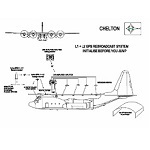 Equipment designed initially for defence applications can also be used to solve problems in the commercial environment. VSAT and INMARSAT BGAN for satellite communications, and WLAN, WiMax, Wi-Fi, DAS, Cellular, PMR, TETRA and RFID for terrestrial applications. Cobham Antenna Systems, Microwave Antennas, has developed many antennas for airports and major public buildings around the world. 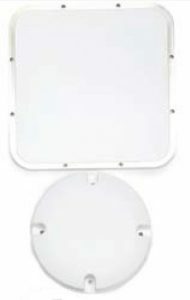 Sophisticated modelling techniques combined with 20 years of experience in the design of microwave antennas provide customers with an efficient, reliable antenna that meets their exact requirements. The company’s near-field spherical anechoic test chamber supplies accurate patterns and 3D images to demonstrate compliance with customers’ specifications. Antennas are currently in use with applications which include DAS, WLAN, Electronic News Gathering, WiMAX, LTE, MIMO, RFID, Wi-Fi, PMR and TETRA. 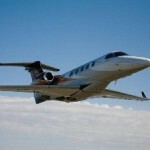 Cobham TracStar provides a variety of antenna solutions. 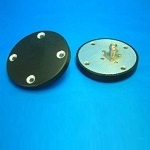 These include Vehicle Mount; designed to suit any roof/roof rack configuration, Fly-away; complete systems requiring no assembly or multi-case solutions, Manual Fly-Away; for highly portable and light-weight solutions, and Fly and Drive Antennas; where the same antenna can be used either on a vehicle or on the ground. 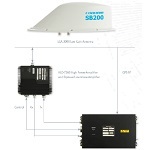 Antennas are VSAT based and cater for Ka, Ku, X and C band. 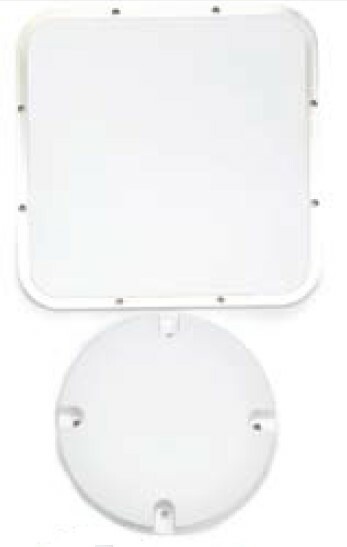 A new Explorer VSAT range includes the INMARSAT GX (Global Express) antenna range. 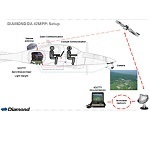 Anti-jam GPS systems based on Controlled Reception Pattern Antenna (CRPA) technology have been demonstrated on US and UK helicopters. The system also overcomes the mitigation issues due to rotor modulation. The sustainable development of Australia’s wealth of natural resources is essential to our economy. Maser’s solutions fit two areas; exploration and mining. 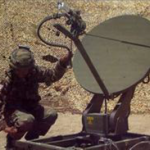 Exploration solutions use rugged, reliable equipment from our defence range of equipment. Defence grade equipment can handle the tough environment encountered in the resources sector and still give reliable performance. Mine solutions include hybrid power equipment which can significantly reduce the cost of fuel for generators, and reduce the amount of fuel to be tanked in. Tough VoIP phones and PoE equipment bring all the advantages of IP telephony equipment to industrial environments. Bittium’s Tough VoIP Field Phone and Desktop Phone are SIP phones which support IP telecommunication with or without a SIP server. Through the Field Phone’s SHDSL connectivity feature, the IP network can be extended over long distances using twisted pair cabling (e.g. WD-1). 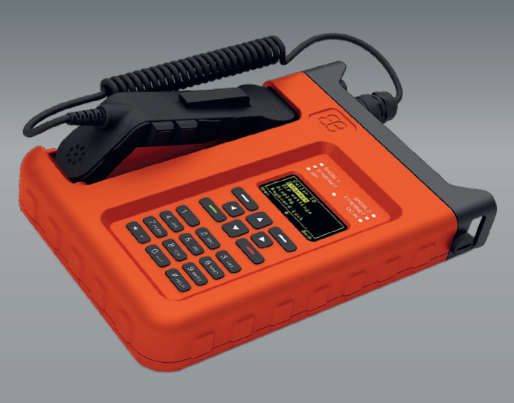 The Field Phone supports Ethernet transport over single and dual SHDSL channels. SHDSL interfaces also support enhanced bit rates of G.SHDSL. bis, giving data rates up to 5.69 Mbps for one pair connection. The difference between the Field Phone and Desktop Phone is that the Desktop Phone does not incorporate SHDSL (field wire) interfaces. Site safety and security is an important consideration. 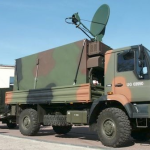 Maser Defence offers solutions ranging from complete systems down to specific system elements. 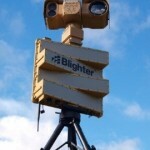 The combination of Plextek’s Blighter B202 Mk 2 portable electronic scanning ground surveillance radar and Liteye’s Aquila PTZ (pan, tilt, zoom) thermal imaging surveillance system provides a truly portable, battery powered surveillance solution that delivers a fortress-like ring of security over an area of many hundreds of square kilometres.. The Aquila range of uncooled thermal imagers from Liteye Systems builds on the strong reputation of Liteye’s tactical products. Extremely rugged, low power, lightweight, compact solutions with great image quality. The Aquila RUGG 320 is an ultra RUGGED, low power “discrete” short range thermal imager, utilizing a 17μm VOx uncooled 320 x 240 microbolometer, resistant to solar damage.The housing is constructed of machined Aluminium parts, giving great protection against the harshest conditions. 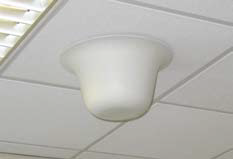 It can be deployed into the smallest, hard to get to places and yet is unobtrusive and almost hidden. Maser’s partners are established leaders in the provision of RFID solutions. Applications include manufacturing, resources, transport and logistics, retail and healthcare. Our innovative solutions include hardware, software and integrated, bespoke solutions. Kathrein-RFID is the leading manufacturer of professional identification solutions in the field of UHF technology. Building on many years of expertise in high frequency technology, Kathrein-RFID creates innovative, high capacity system components for professional use. For example, Kathrein’s innovative © KRAI antennas increase reading rates by 33% compared to simple circular antennas. 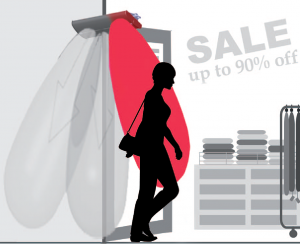 Kathrein-RFID works closely with system integrators and resellers such as noFilis. OEM specific solutions can be delivered as complete or branch solutions. 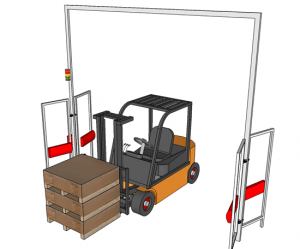 RFID is particularly suitable for use in industrial automation to control and optimize manufacturing processes. 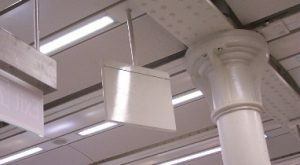 One of the most important demands of RFID systems is to ensure that only a certain transponder is identified. Kathrein-RFID’s © KRAI technology allows the reader software control to match the detecting antenna‘s physical characteristics to the application‘s specific environment, blocking reflections and ensuring optimum performance. Timely and error-free delivery of products through a complex, high value supply chain have become a key success factor in the oil and gas industry. The AutoID system and RFID technologies help to provide the automated end-to-end visibility needed to streamline every day tracking of all materials, equipment and personnel. 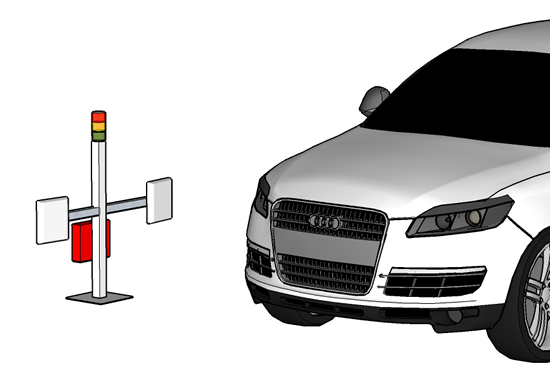 RFID UHF is particularly well suited to the identification of vehicles as its large range of up to 18 meters allows a multitude of possible applications. Kathrein’s ARU4 read/write device provides an efficient and cost-effective solution for integrating RFID technology into safety and access systems. Thanks to intelligent antenna polarization switch-over, substantially better read results can also be achieved for metallized windshields. noFilis has been involved in RFID evaluation and RFID selection projects and have evaluated both passive and active RFID. The specific needs of a user will determine the most appropriate technology – passive and/or active RFID. Kathrein offers products and solutions specifically designed for efficient delivery of RFID systems. 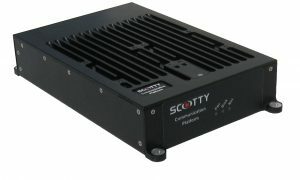 The large number of transponders already in use demands very high-performance evaluation electronics, capable of recording as many as several hundred transponders quickly and reliably. A continuous and transparent value-added chain in combination with the RFID-UHF-based retail security system EAS in the shop allows a considerable reduction of stock and optimizes the logistics process over great distances and across different countries. 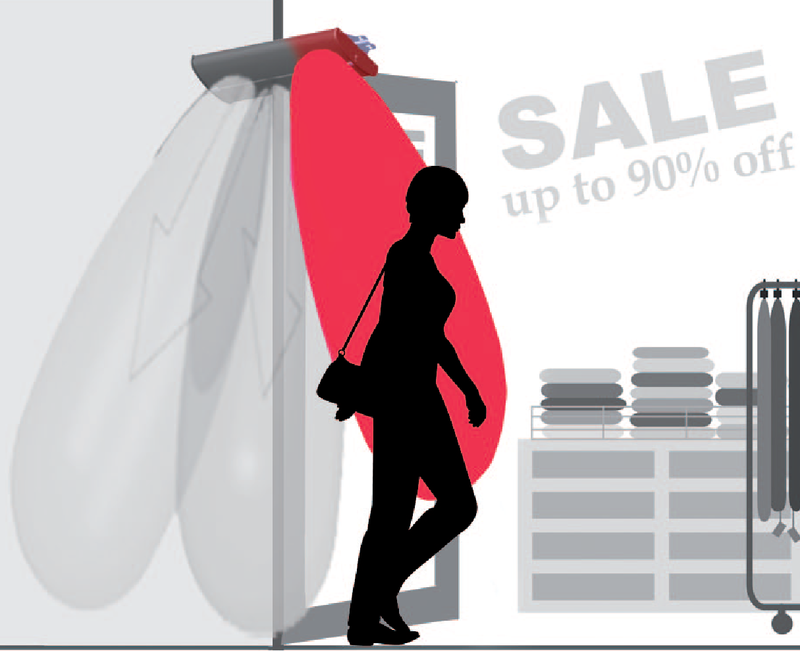 Kathrein RFID is the only manufacturer to offer a complete product range for these applications. The car manufacturer is tracking which components are installed in its prototype vehicles, and is monitoring the cars’ locations to reduce their chances of being seen by unauthorized parties. The carmaker has already installed the system at its Hungarian facility, enabling management to view where each car is in the finishing, storage and shipping processes, and reducing labor for drivers who locate and transport the vehicles.